This months Blog Hop Theme is courtesy of Sharon Dalton and is called Winter Textures. When i think of winter textures…I think of cool colours, icy, flannelette clothing and cable knit jumpers/cardigans! For this Layout, I used Festive Farmhouse DSP (147820 HC) for my background. I sponged over with Night of Navy. Out came the Buffalo Stamp (147794 HC) and Frost White Shimmer Paint (147046 HC) to make my background. I just adore Shimmer Paint and I’m so pleased we have it back again! Tip: You don’t need a block for this technique ..just dauber or sponge onto the stamp and use your hand to just pick up and stamp. It doesn’t have to be perfect and a bit of a roll on is great! Now I also used some Silver embossing paste (145646 AC) and used the Chicken Wire Elements (147807 HC) as a stencil. This took awhile to dry so I used my heat gun to dry it all thoroughly. My focus on this Layout was my story! I really wanted to capture this story as Hubby reminds me often of it! Thanks for Hopping along with us! The next Blog to hop along to is the lovely Sharon herself! If you get lost on the way ..just click on the little blue frog below and you will see all of the blog hop participants. 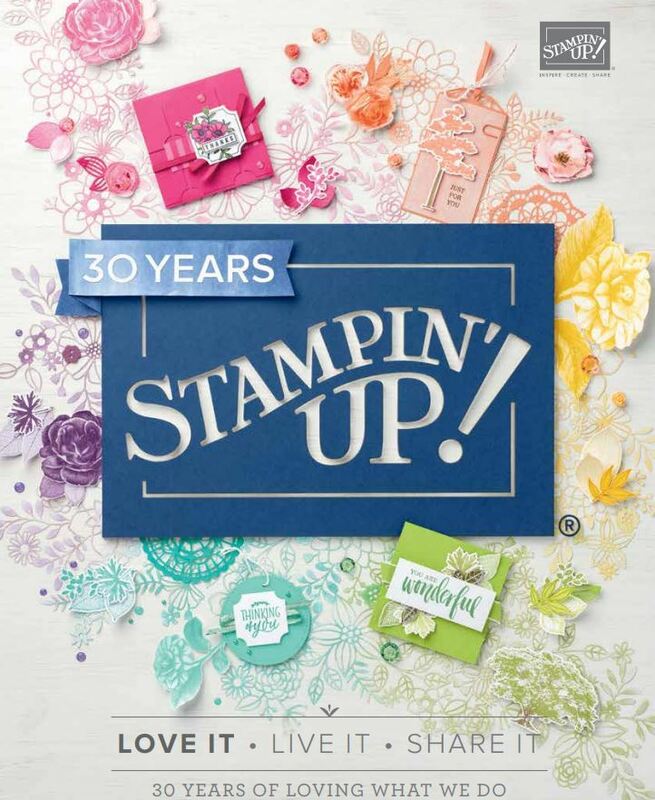 Scrapbooking Global is a Facebook group with over 4K members who love Scrapbooking with Stampin’ Up! Products. Come and join! Thanks so much for your lovely comment Vicky! Beautiful page! Love everything about it! !